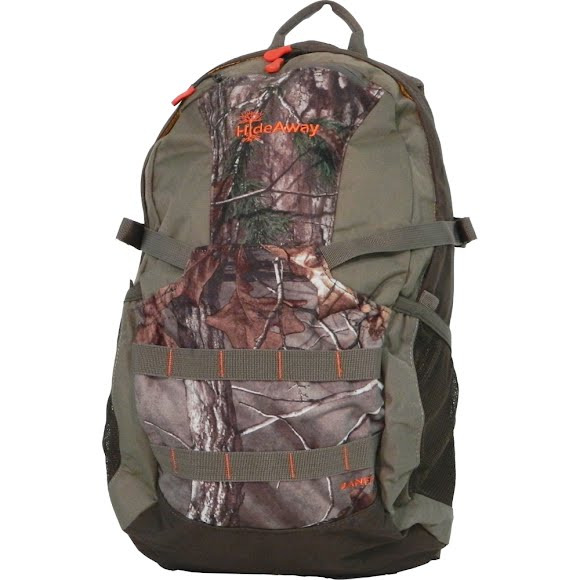 Hideaway developed their Banff 23L Hunting Pack as a lightweight and practical solution to your short range hunting storage needs. Burr-resistant brushed tricot with water resistant DEHP free backing protects your gear in extreme weather conditions while lightweight polyester ripstop fabric decreases overall weight. Dimensions 18" x 10.5" x 7.5"